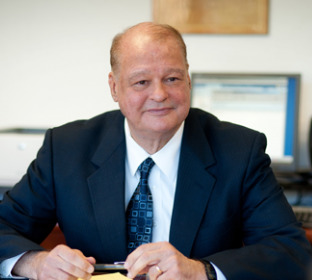 Arizona Attorney General Tom Horne filed lawsuits on Tuesday against two moving companies after consumers complained they allegedly participated in unfair business practices. Allstars Movers and Storage, Inc., and 3 Gorillas Moving Storage, LLC., face allegations that they misled consumers, were unfair and deceptive, and participated in false business practices. Customers allege that the companies didn't provide the true estimate of their costs to consumers seeking estimates; refused to unload trucks unless customers paid a higher rate upon delivery; and provided a process for claims for destroyed or damaged items that customers found hard to navigate or comply with. This is the second lawsuit against Phoenix-based Allstars Movers, and its owner and manager Amru Abdalla. In 2010, a lawsuit alleged they violated the Arizona Consumer Fraud Act. Based in Tucson, 3 Gorillas is owned by Troy Emerson. If found guilty, both companies face a $10,000 fine for each violation of the Arizona Consumer Fraud Act, in addition to restitution to custumers. Allstars Movers also faces an additional $25,000 for each claims violation.